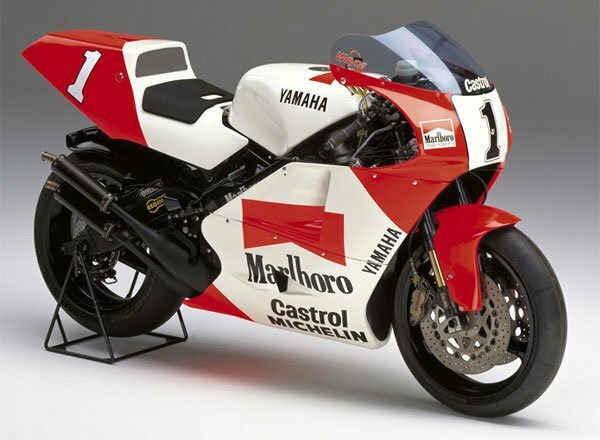 The machine, owned and run by Padgett's Motorcycles, is identical to the bikes ridden by the likes of Wayne Rainey, Eddie Lawson, John Kocinski, Niall Mackenzie, Juan Garriga and Randy Mamola in the 500cc World Championship and, despite being over 20 years old, produces more than 150bhp. Weighing just 115kg, compared to 170kg for a modern day Superbike, its power-to-weight ratio makes the YZR500 a formidable weapon. With Anstey, the Padgett's team has the ideal rider to be on board the YZR500 Yamaha with the Kiwi not only being one of the most versatile riders in the paddock but also one of the sport’s most successful competitors. 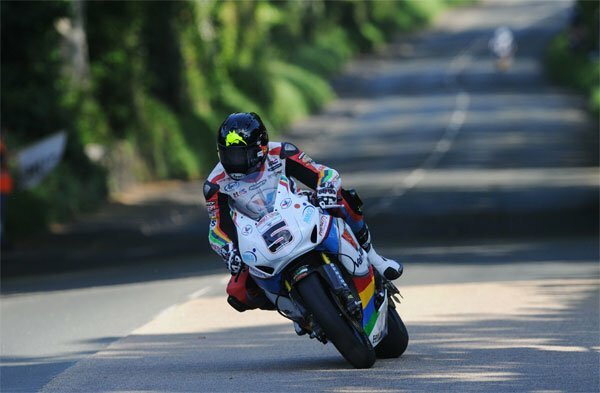 Forty-four year old Anstey, the current TT outright lap record holder, after setting a stunning lap of 132.298mph in this year’s Dainese Superbike Race, has taken no less than 9 wins at the TT while his 31 podiums have only been bettered by John McGuinness and Joey Dunlop. Padgett's are no strangers to running 500cc two-strokes around the Mountain Course either with Jim Moodie having ridden a 500cc V-Twin NSR Honda in the 1997 Senior TT, finishing second and posting a best lap of 121.91mph. Nigel Davies also took a Harris-framed YZR500 Yamaha to sixth place in the 1998 Senior TT.